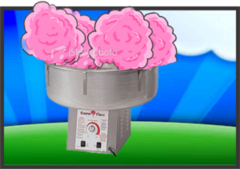 Try our Cotton Candy Machine! 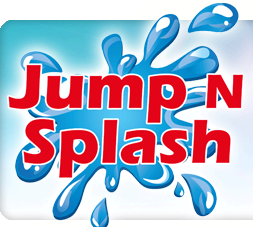 This easy to use concession, is a great addition to any rental! 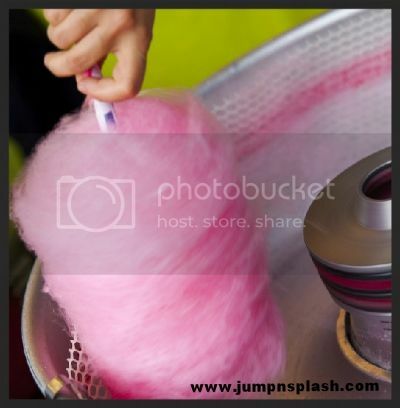 Just add the sugar that we provide, and almost instantly you have freash, delicous commercial grade cotton candy! We provide enough sugar and sticks for over 50 people! 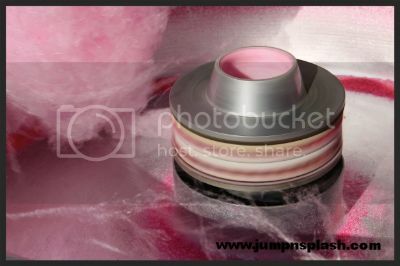 Add this fluffy delight to your party for a low price, and ask about our package deals!